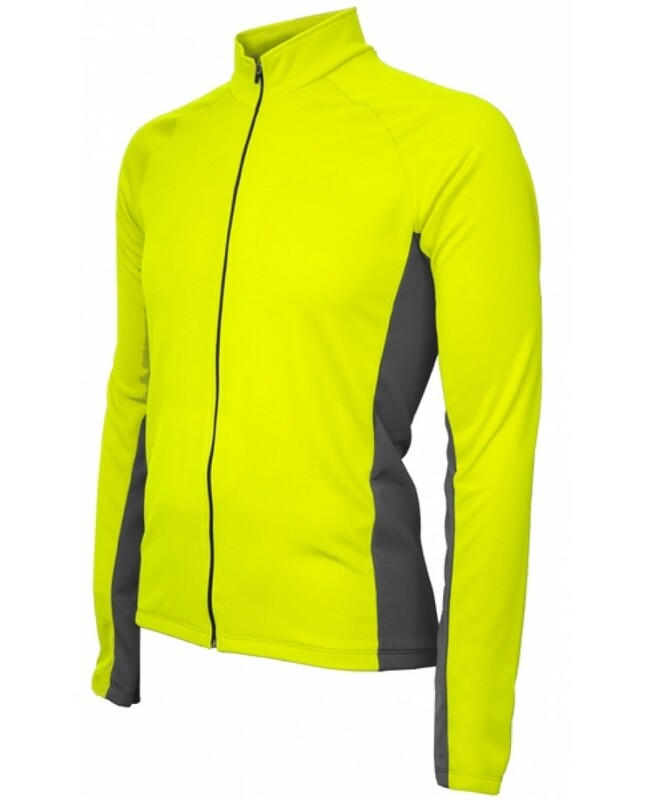 Made out of Winter Weight DrySport Wicking Polyester. Brushed inner fabric for warmth and comfort. Elastic waist and cuffs. Three rear pockets for storage. Tall Winter Collar. Full length locking zipper.